You don't have to travel to Michigan for lakefront fun and gorgeous scenery. With the best fall weather we've seen in Chicagoland for 25 years (Tom Skilling said it) we took every opportunity to get the kids outside over the last week. Living on the North Side of Chicago affords us great stretches of Lake Michigan near our city location and on the North Shore of Chicago. 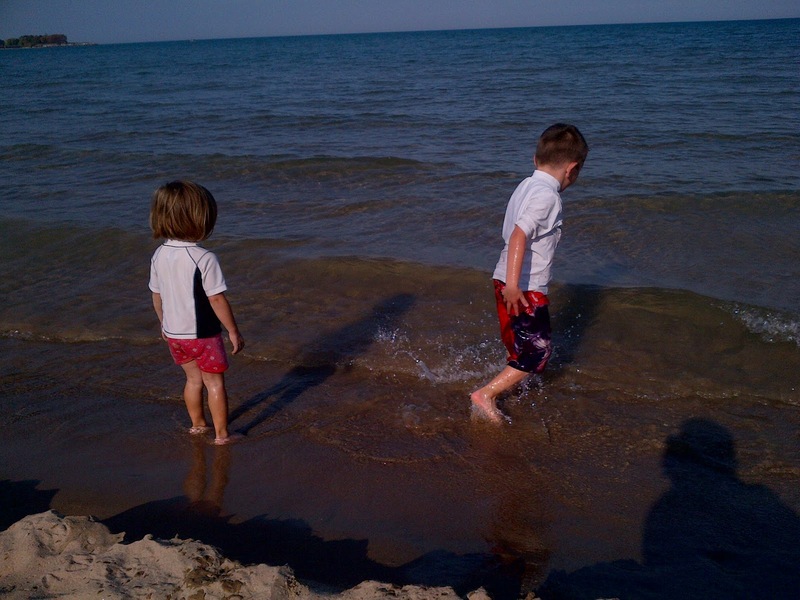 We scurry north 20 minutes to Evanston's Burnham Shores park and Greenwoood Street Beach often. 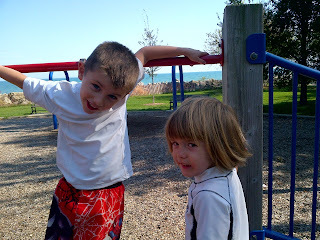 The kids enjoy the large park fields, boulders lining the lakefront, beaches and play lots. 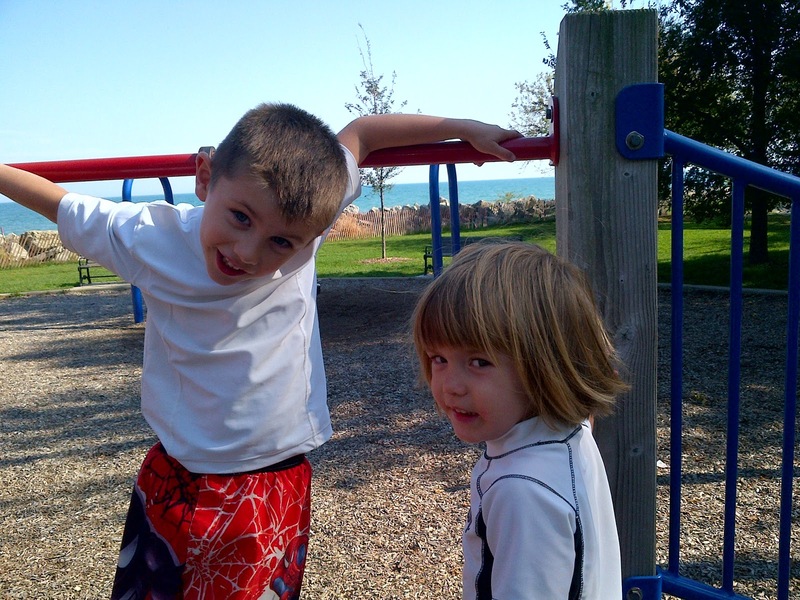 The beaches and parks offer running paths, tennis courts and water sport rentals. The surrounding neighborhood aesthetic is fantastic. Make it a destination with coffee shops, restaurants, kids and gorgeous scenery for walks.